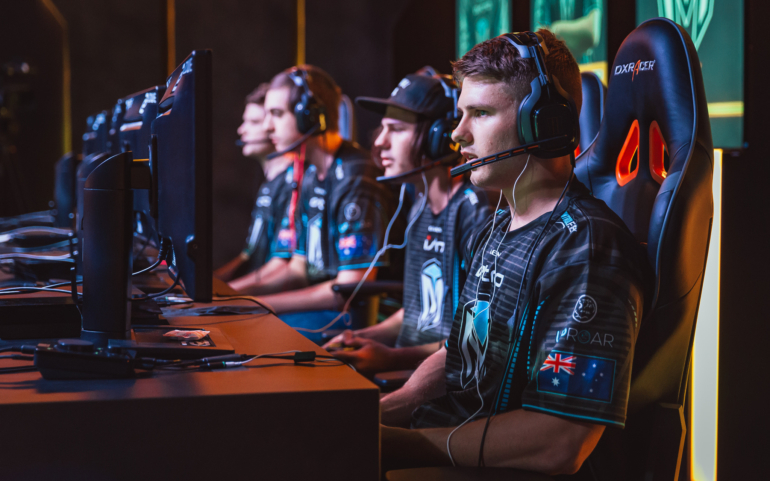 Two Australian teams have announced they will be heading to the United States to compete at CWL Atlanta this weekend. Mindfreak and The Chiefs have both completed their roster just in time for the event. In terms of total events in their region, APAC players got the short end of the stick this year. The Call of Duty World League confirmed multiple events in Europe and North America, leaving APAC players wondering if anything would be in store for them, before announcing two APAC events just last week. Sydney, Australia will play host to open events in March and May this year. The Mindfreak roster is already in Atlanta preparing themselves for the event. The team had the longest standing roster in competitive Call of Duty before releasing Denholm “Denz” Taylor. Mindfreak then played with Cody “Excite” Rugolo in four separate 2K tournaments, winning the last two, before officially announcing his addition to the team. The Chiefs also completed their roster at the same time as announcing their attendance in Atlanta. In place of Excite, The Chiefs added Jake “Fate” Fitzpatrick, who has been competing with the team since January. While MLG awarded European teams six out of the 16 pool play spots in Atlanta, no spots were given to an APAC team. Both Mindfreak and The Chiefs will fight their way through the open bracket against the toughest competition Call of Duty has to offer.